At Photokina 2018, Sigma just announced the previous rumored four new lenses: Sigma 28mm f/1.4 DG HSM | Art Lens, Sigma 40mm f/1.4 DG HSM | Art Lens, Sigma 70-200 mm f/2.8 DG OS HSM | Sports Lens, Sigma 60-600mm f/4.5-6.3 DG OS HSM | Sports Lens. 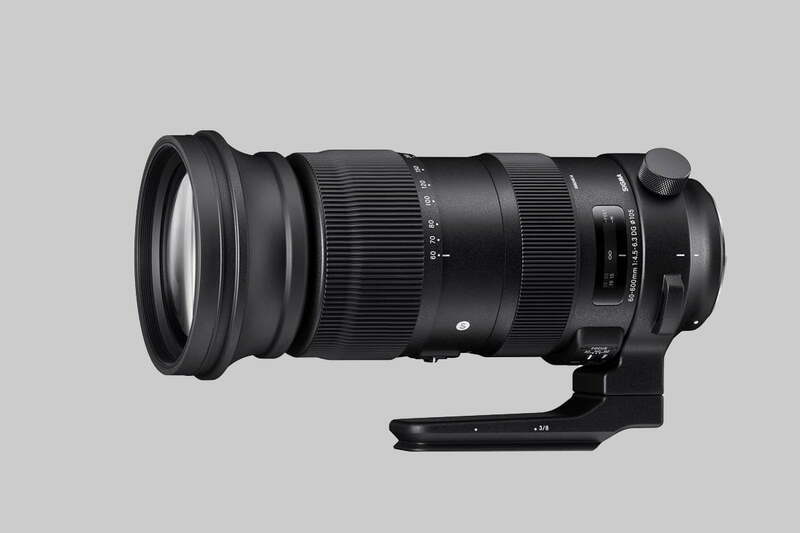 Only Sigma 60-600mm f/4.5-6.3 DG OS HSM Sports lens is available for pre-order B&H Photo/Adorama at for $1,999. Author adminPosted on September 25, 2018 September 25, 2018 Categories Nikon FX Lenses, Sigma LensesTags Photokina 2018, Price, Release Date, Sigma 60-600mm f/4.5-6.3 DG OS HSM | Sports Lens, Sigma RumorsLeave a comment on Sigma 60-600mm f/4.5-6.3 DG OS HSM | Sports Lens US Price Around $1,599 !